Most preventative maintenance software is incredibly complicated to use, which is why getting your staff to use it “correctly” is a constant struggle. We designed LogCheck to be different. 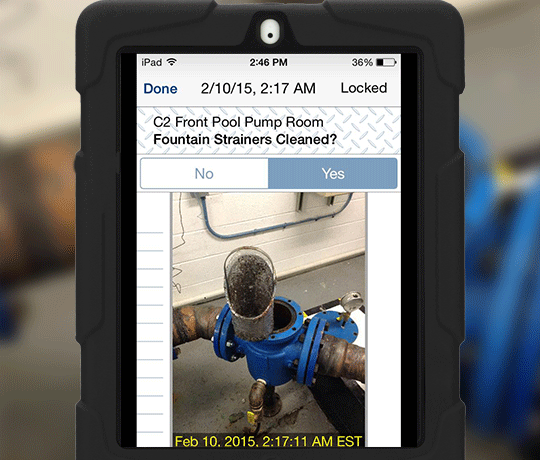 Our setup team will customize our mobile app to your specific building and equipment. In addition to preventative maintenance, you and your staff can use it on routine inspections rounds, meter readings, and much more. LogCheck eliminates the need to create redundant work orders for routine tasks that inevitably back up if you don’t close them exactly when expected.